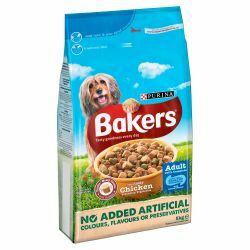 Bakers Complete Dog Foods are complete dog food with moist meaty chunks and crunchy kibbles. 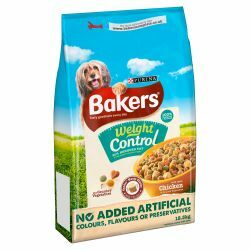 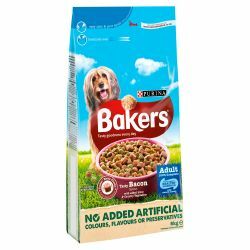 Bakers Complete Dog Food contains all the goodness your dog requires as part of a balanced diet. 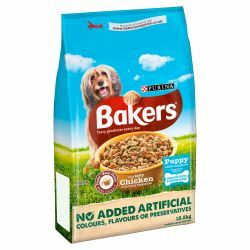 The foods shown below are kept in stock but we can offer the full range of Bakers dog foods for you all at discounted prices, please call for details.